For many adults, living independently as you grow older can be challenging. But for the past 20 years, a local organization has been working to make sure older adults in Newberg and Sherwood can remain in their homes. 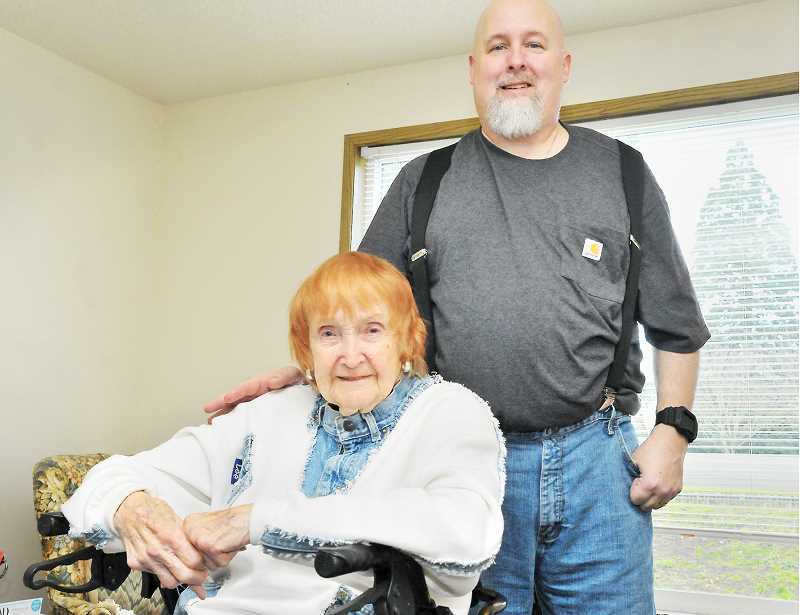 Providence Newberg Medical Center runs a program called Community Connections and Faith in Action, which is a volunteer service where older residents are provided with various levels of service to help remain independent. Outreach Coordinator Jill Maier said the program matches volunteers with residents ages 60 or older who are having health or aging issues that jeopardize their ability to live independently. Most times volunteers provide transportation services, usually for shopping or to medical appointments, but volunteers also assist with light housekeeping, minor home repairs or just come for friendly visits. "One of the biggest things we help with are rides to the doctor or for shopping," Maier said. Last year, the program gave more than 500 free rides to residents, servicing nearly 1,500 requests and clocking more than 3,400 volunteer hours. One challenge Maier said they are working on is getting more volunteers in during the day. She said many people want to volunteer, but are working during the days, so the only volunteers available during daytime hours are usually the recently retired. "We can help with up to three rides a month and we are trying to find more volunteers to help with that," she said. Maier added that the organization is also trying to recruit more older adults to use the services it offers. She added that there are eligibility requirements, though. In addition to being a resident of Newberg, Dundee, St. Paul or Sherwood, applicants must live independently and need to be able to get in and out of a car on their own. While volunteers do provide rides, they are not trained in personal care or lifting someone in and out of the car. She said there is also an income limitation. Most times, volunteers work one-on-one with residents, but there are larger community events that groups get involved with. Maier said last year, one group event visited 54 homes in a day, helping with home and yard projects at each stop during the annual Neighbor To Neighbor Day event. And so, for 20 years, Community Connections and Faith in Action has helped locals stay in their homes. One such resident, Wilma Lanouette, said she has been using the service since 2013. She gets rides to her eye doctor in Lake Oswego, which she said is very helpful as there is no bus service she could take to get there. "I didn't know how I was going to get where I needed to go, but somebody suggested them," she said. "So I called Faith in Action." Lanouette said she uses the service about every 10 or 11 weeks when she needs to go to her medical appointment, and that she highly recommends the service to others in need. "It's very good," she said. "Faith in Action is wonderful. I definitely recommend it, because they are very dependable."